Often, we make romance complicated. Okay, at least, I often make it more complicated and feel like it has to be fancy. But, I'm learning to be better at romancing my hubby in little and simple ways--finding meaningful ways to show him that I love him. Especially with a huge, life transition before us, I know that there won't be too much room for steamy romance among dirty diapers, sleepless nights, and baby bombardment. Goodness knows I won't be sprinkling the house with rose petals or buying a something-something ;) for a while at least. But, that doesn't mean that romance gets to be excused from our marriage. Even after 4 years of marriage, romance looks a lot differently than it did when we first got hitched. 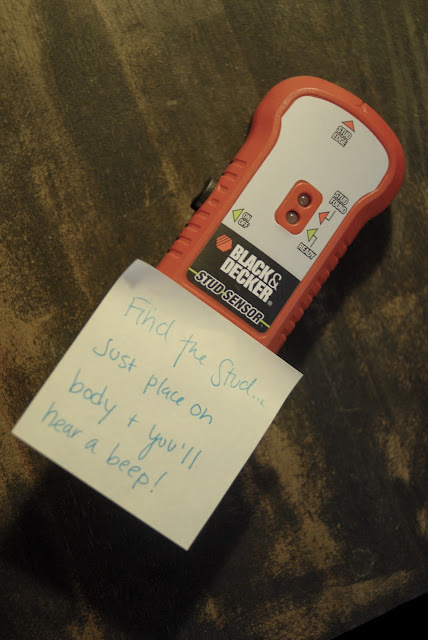 I encourage you to find simple ways to romance your significant other/spouse. Even if you're single, you can still find ways to bless others and show them how much you love them! 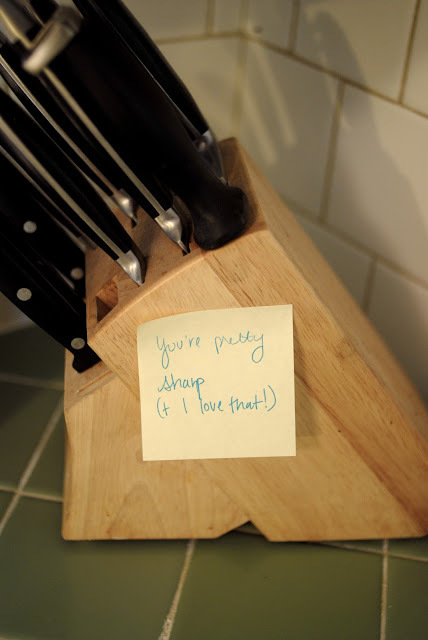 For me, sticky notes are a fun way to scatter a little romance around the house--to show Josh that I'm thinking about him and love him :) Plus, I think it's fun to think of clever sayings or locations around the house! 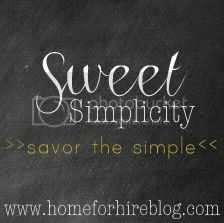 What simple ways to you show someone you love them?